Makenzie is doing well. She is happy and continues to LOVE the beach! She is sleeping well..... except for last night but it still wasn't too bad. We are however continuing to have some difficulty in therapy. I do not however believe that all of it is Makenzie's refusal to participate. I am having some concerns with the clinic itself and would like to ask for prayers in being able to clearly and tactfully address these issues in the morning with the owner of the clinic. I know that God brought us here for a reason and since we have been here there have been some very interesting new ideas brought to my attention so I am trying my best to seek out what God's will is in all of this! Please pray that he would reveal himself to me in a way that I will be able to see and understand! 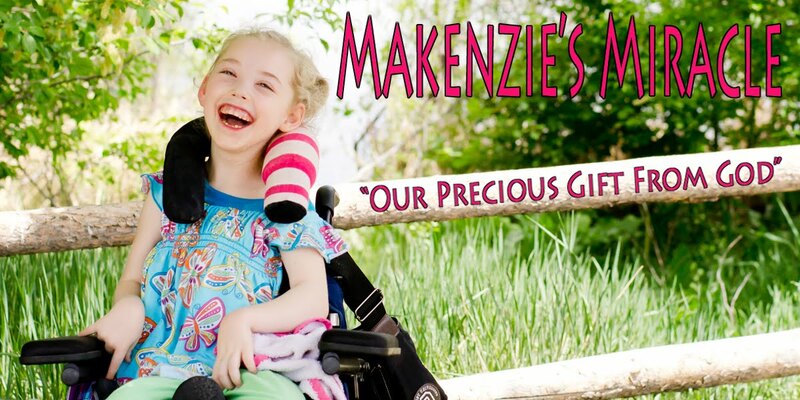 Keep Praying for Restoration for Makenzie! Pray, Pray, Pray!!!! !